This addition will be beneficial to tutors and students alike. 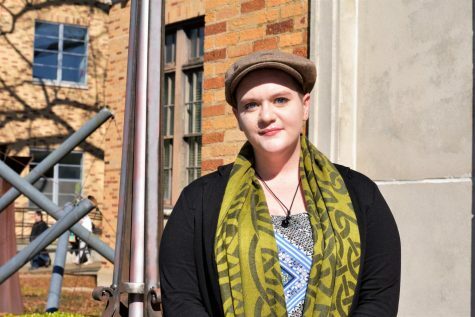 At the beginning of the 2018 Fall semester, Writing Center Director Dr. Judith Coleman received news that the campus Writing Center would be getting new computers. The four current computers that the Writing Center has are old and do not necessarily work very well (some do not even turn on). Due to this, they were assessed by Dr. Gray Kane, Director for the Center for Teaching and Learning. After Dr. Kane assessed the Writing Center computers, he informed Provost Charles McAdams that new computers were necessary if the Writing Center were to function on a scale appropriate to Delta State students. According to Dr. Coleman, the new computers have been ordered and should be installed in October, 2018. 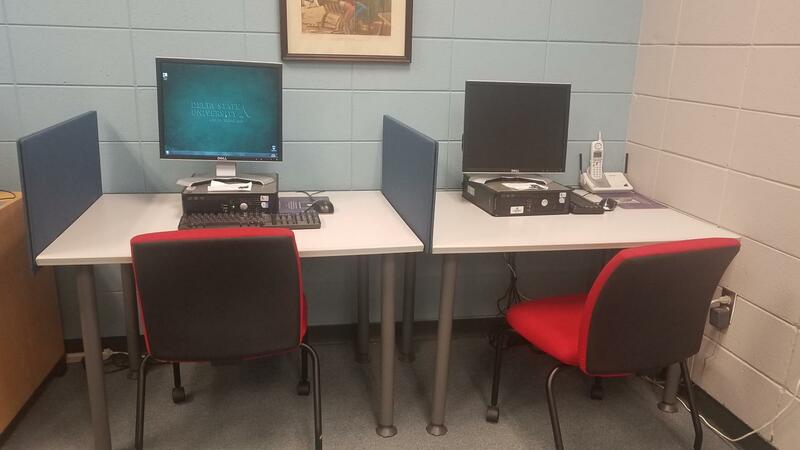 With these improvements to the Writing Center, tutors will be able to offer online tutoring to students who may be nontraditional, strictly online, or other students who just may not have time during the day to physically visit the Writing Center. This online tutoring will be by appointment only, though regular tutoring in the office requires no appointment. Dr. Coleman says that tutors and students will still have live interaction, just through a computer screen and a program that allows video calling, screen sharing, and other ways to have live interaction. The specific software that will be used to allow the Writing Center to offer this type of tutoring is still being determined. Currently, the Writing Center is in Kethley 201 and is open Monday through Thursday from 9 a.m. to 12 p.m. and 1 p.m. to 3:30 p.m.; Friday from 9 a.m. to 12 p.m.; the Writing Center Outpost is open on Sunday and Tuesday nights from 6:30 p.m. to 8:30 p.m. in Foundation Hall, third floor study room.